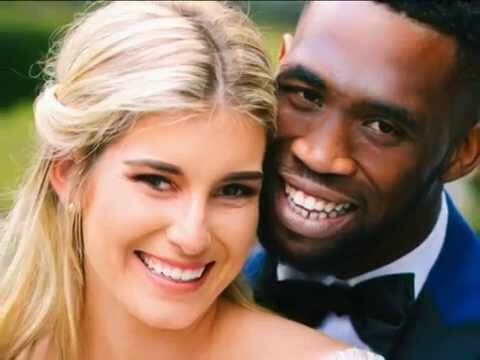 Rachel Kolisi‚ who is married to Springbok rugby captain Siya Kolisi‚ could face severe consequences should the woman whose details she shared on social media decide to take legal action. Rachel posted images of a semi-naked woman on her Instagram stories‚ accusing her of sliding into her husband's direct messages (DMs). She also asked for information on the woman's place of work‚ in which she listed the potential location. 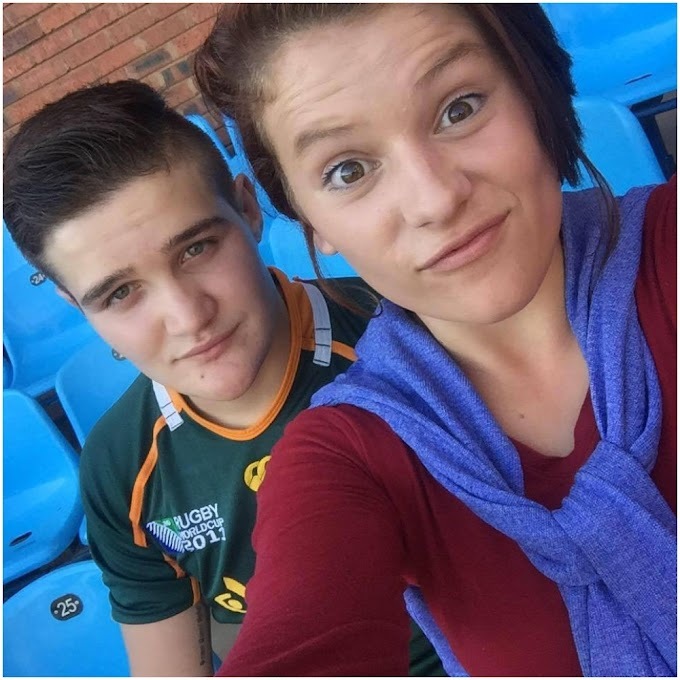 "It is clear that the woman did not send the image to Rachel Kolisi and rather sent it directly to Siya Kolisi. Therefore Mrs Kolisi was not party to the communication and may have intercepted it‚" said Oosthuizen who is from Wylie Attorneys. 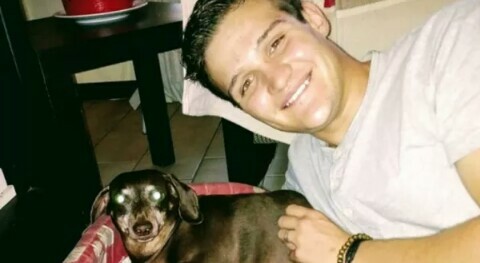 Oosthuizen said by posting the image without the woman's consent‚ Rachel had infringed on the privacy of the woman‚ which could have serious civil and criminal common law implications. 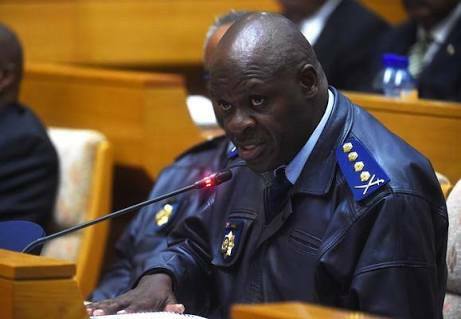 "The woman could have grounds to approach the police or the courts and Rachel would then possibly face criminal charges or civil claims. It is never a good idea to deal with personal issues on social media‚ no matter how effective it can be in venting frustrations." Rachel could also be charged with criminal infringement of dignity‚ civil infringement of privacy and possibly defamation action. In the Instagram post‚ Rachel also claimed that the woman worked at a specific gym in Cape Town.